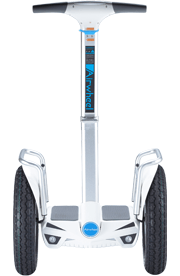 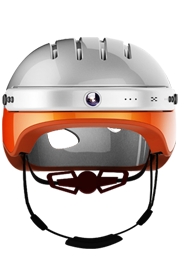 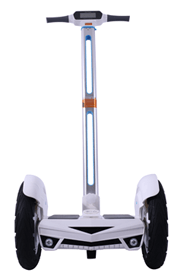 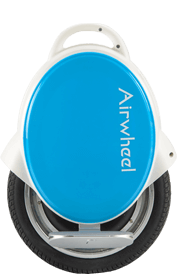 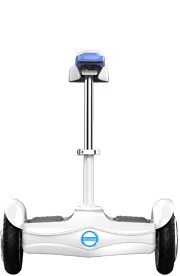 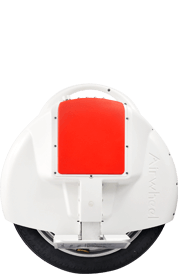 A Potential and Promising Investment _ Airwheel Electric Self-Balancing Scooter. 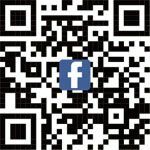 After the Christmas, the annual New Year Day is around the corner. 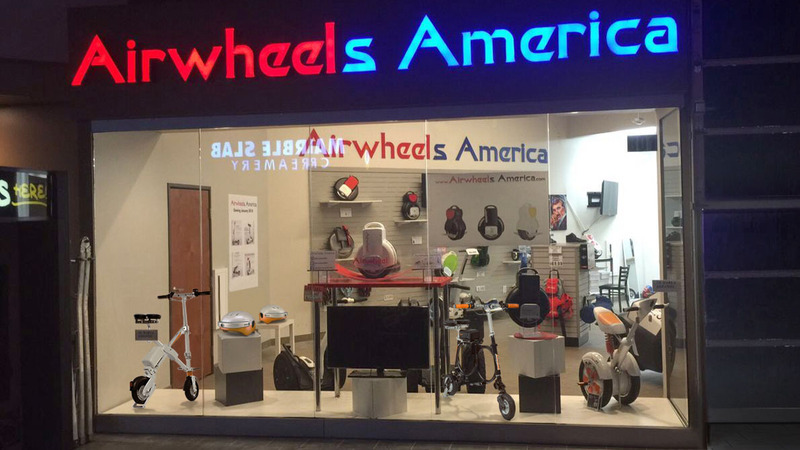 You must have experienced the black Friday. 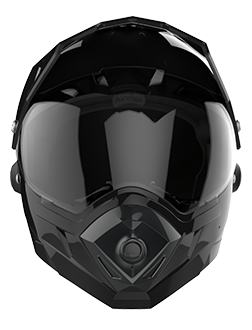 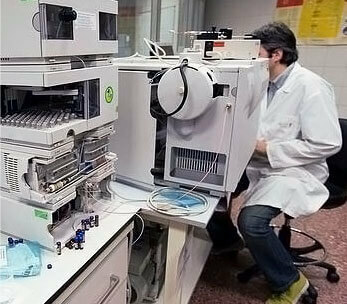 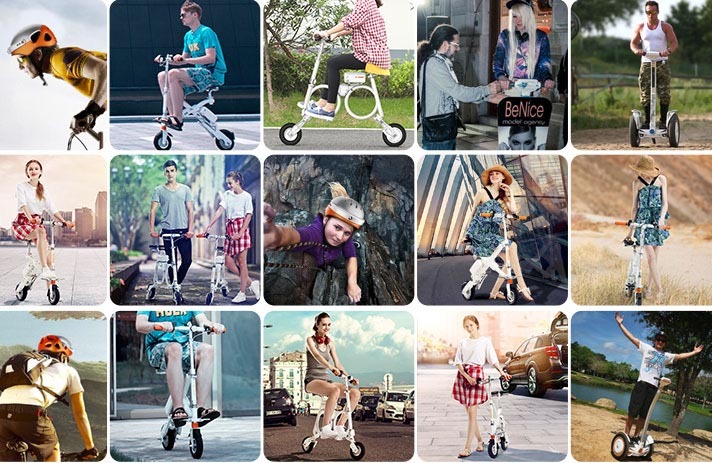 Faced with millions of products, have you decided which one as your New Year present? 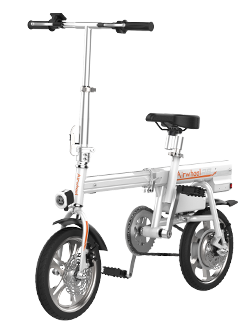 If not, Airwheel H3S vehicle for disabilities will be recommended, as it will be an impressive New Year present for the old in the families. 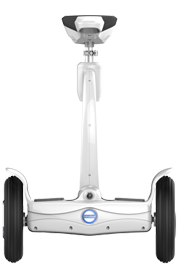 Fueled by the various technological advancements in several developed and developing countries across the globe, mobility solutions are evolving continuously and gaining popularity worldwide. 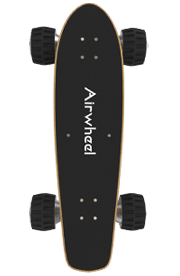 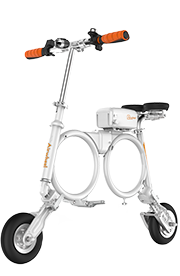 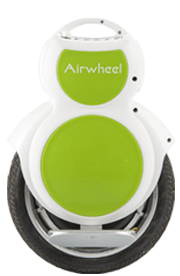 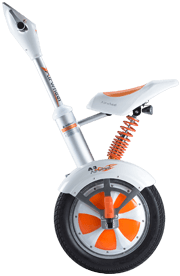 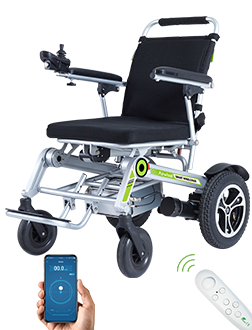 Airwheel H3S Manual Wheelchair utilizes high end digital technology for providing better performance and efficiency. 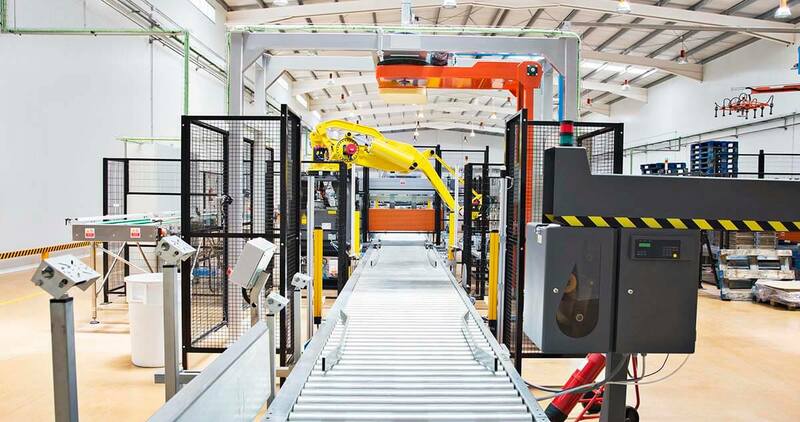 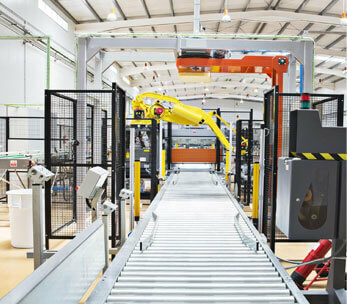 It covers 22000 square meters,featured by the fully automated production line which guarantees to meet the market and dealers’demands. 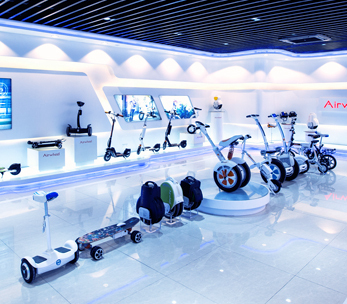 Airwheel has completed the integration of portable transportation industrial chain,and the globalization of our brand name.Our smart scooters and skateboards have served over 30 million customers in 168 countries. 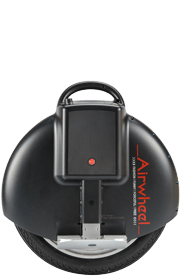 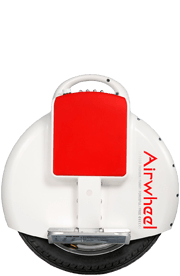 Airwheel has completed the integration of portable transportation industrial chain,and the globalization of our brand name. 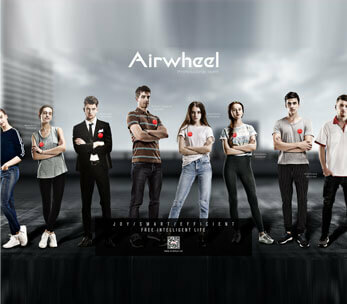 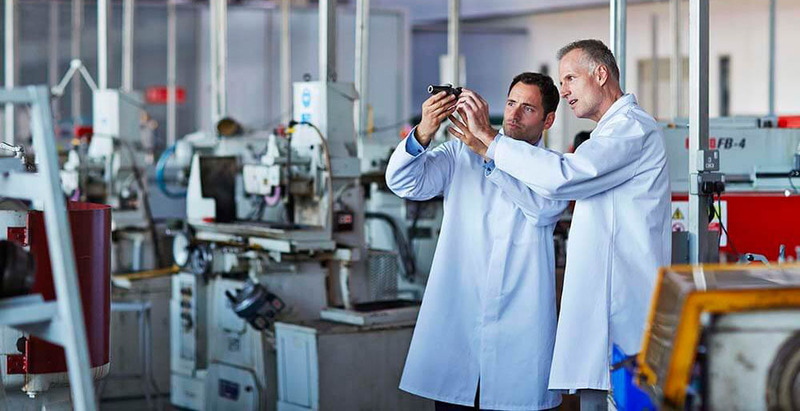 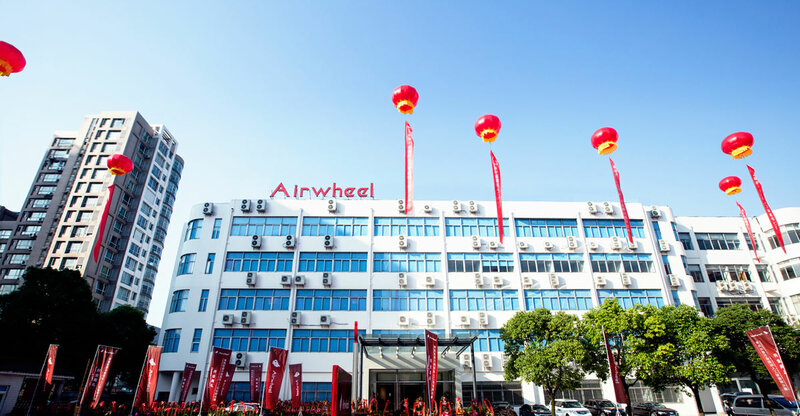 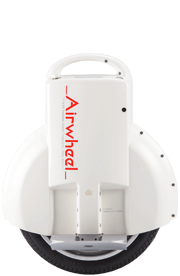 With annual large amount of capital investment,Airwheel has built its professional R&D center and has been cooperated with elite research institutes and universities in this field to make its products more user-friendly and environment-friendly. 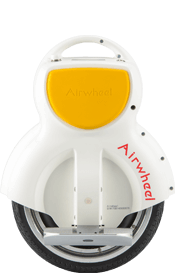 Airwheel pays close attention to R&D and Airwheel is home to top-notch researchers with years of experience who have made great contribution to the popularization of intelligent electric scooters. 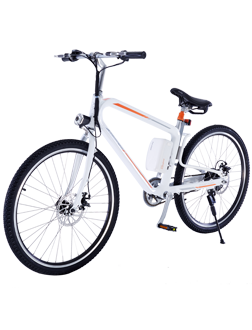 R6 electric folding bike is not only collapsible, but also automatically collapsible. 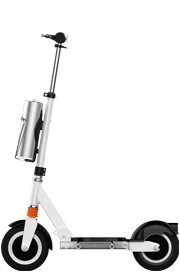 Push one button and fold/unfold it.